A: While they can’t contact you until sometime around your junior year (it varies by sport), coaches are researching and compiling lists of top sophomores and freshmen, sometimes even younger. Coaches work off a list of players that they are recruiting, let’s call it their ‘Watch List.’ They are constantly adding and subtracting names from their personal list and begin to build one as a staff for each graduating class as early as your freshman year. Separate lists by each group: seniors, juniors, sophomores, freshman and Junior College players. Just because they can’t contact you as a freshman or sophomore, that doesn’t mean that they aren’t already getting organized and doing their research on your class! Once they add you to their watch list and you are a junior or senior (permissible for them to contact by NCAA rules) they may begin to send you mail, request your highlight tape and communicate with you until they decide to make the trip out to come see you play in person and evaluate you for themselves. 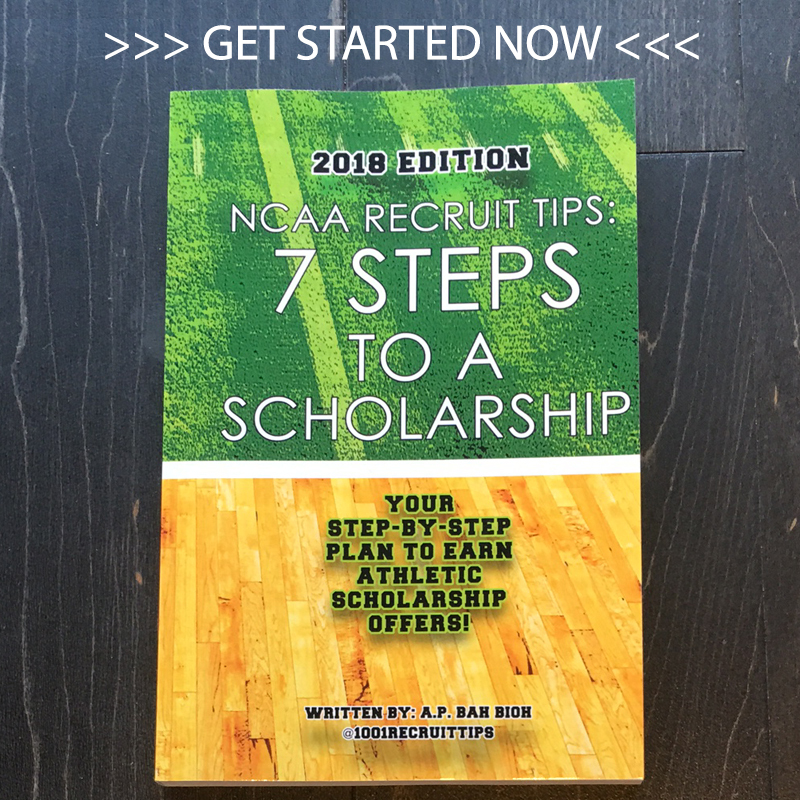 There is a scramble in the time from when college coaches add you to their watch list… to getting a chance to personally evaluate you for themselves… to getting a feel for your intangibles (attitude, work ethic, academics, family issues), your raw athletic talent and your interest level in their program. Each coaches’ watch list of juniors and seniors changes weekly or even daily. Don’t think that coaches sit around waiting for your junior or senior year to start planning on who they will recruit. Know that college coaches are always three steps ahead in their research and evaluations, and they’re always trying to discover the best players in the area before every other college does, and build those relationships with prospects’ coaches and high schools first. For example, each assistant coach may have a list of 25-30 top players on their watch list (who are getting mail and calls) and they are still trying to evaluate another 20 potential players. After those in-person evaluations, they will likely drop five to ten top players but come back with 10 new names to add. 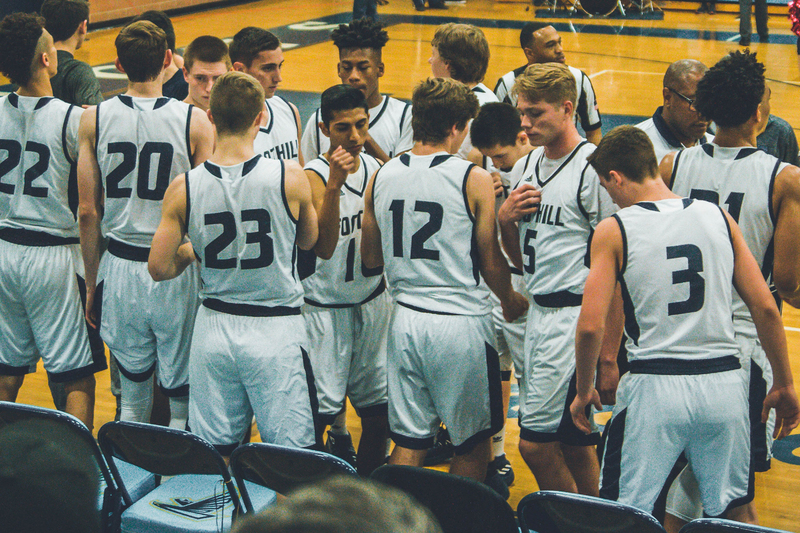 Again, even if you are on a national or state Top 100 list, that doesn’t mean that every coach will think you are a good fit for their system and program. And just because you aren’t on any Top 100 lists, it doesn’t mean that coaches won’t be watching and won’t notice you—they are specifically at these events to find the best talent, size and speed. Coaches can sense talent pretty quickly and to them, it doesn’t matter if you are a 5- star player or an unranked player. If they like your skills—they will recruit you… simple as that! Watch lists change daily. You can be dropped with no explanation, at any time, for circumstances you can’t always control. On the flip side, know that you can also show up on any coaches’ radar overnight, so keep working hard and remain positive! Q: What’s the easiest way to get recruited? Q: What if I am undersized or underweight, can I still be considered for a scholarship?